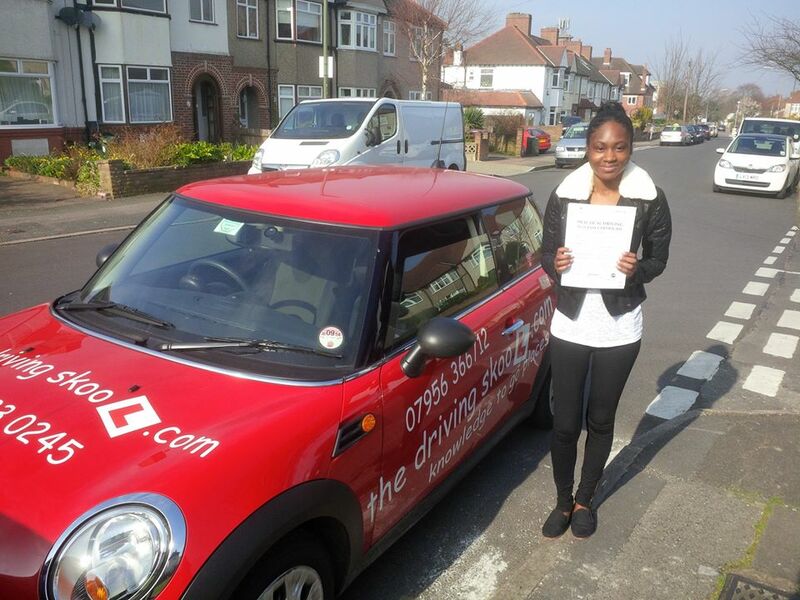 Our driving lessons in South East London are competitively priced and provided on a one-to-one basis in modern, dual controlled cars. 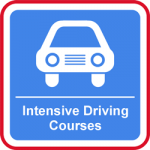 At the driving skool.com you will learn to drive at your own pace. You can be picked up or dropped off from college, work, or anywhere local. 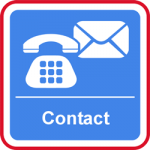 Your driving lessons in South East London can be for an hour or two hours, seven days a week, evening or weekends, you decide! 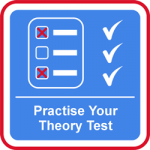 Our driving instructors in South East London will tailor your tuition around your specific needs, moving quickly on subjects you find easy, to spend more time on areas where you require more work. We are here to help you pass your driving test as quickly as possible so you can get out on your own safely, confident in your ability to handle all kinds of traffic conditions. 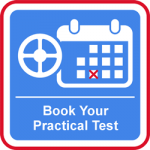 Are you ready to take your first driving lesson in South East London? Maybe you’ve already got your driving licence but want to top up on your driving skills and confidence? Have you already taken some driving lessons but for whatever reason want a new driving instructor? 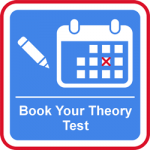 Whatever your driving skills, you want a driving instructor in South East London who will provide the quality driving tuition you need to reach your goal.